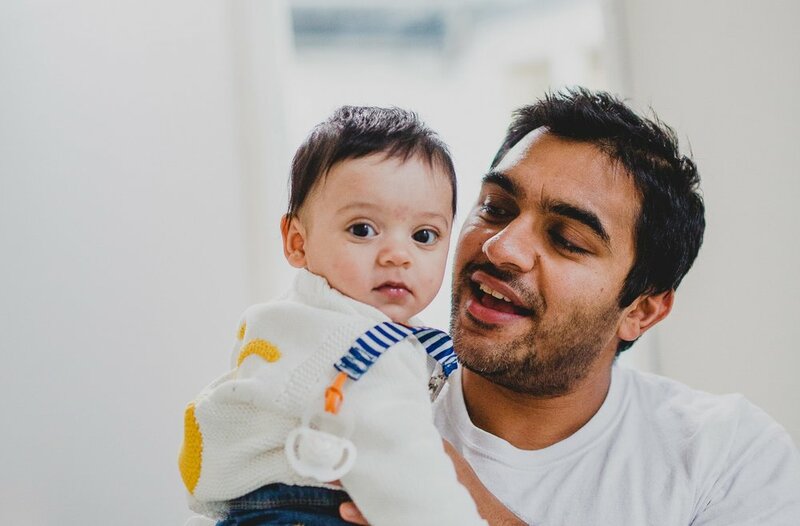 Award-winning retreats designed specifically for new mums and dads and their little ones, we help you re-boot after having a baby. We offer postnatal & family retreats in France, Morocco, USA and the UK to help you come up for air. All with built-in childcare. Our focus is on selfcare for parents; proper rehabilitation and strengthening fitness for mums, challenging you appropriately; proper form and strength/fitness for dads; eating well and in a sustainably healthy way; taking time for you to breathe, be mindful, meditate or just relax with a book or new friends. Massages and childcare options are always included. Want to know more? Check out retreat pages, read our FAQs, or fire us an email. &Breathe draws together experts in pre- and post-natal fitness, nutrition and mental wellbeing to provide all-round support for new parents. Our hosts are empathetic and experience parents; our trainers are renowned in their fields for proper, safe, rehabilitation and exercise for post-partum mums, and dads; our massage therapists have magical hands; and our nannies have magic powers. Our Founder's family Manoir is the European home for our original, award-winning retreats. Visit our Classic, Toddler+ and Full Circle retreats here. Gorgeous old estate near Essaouira, a chilled, coastal retreat on the Atlantic. Visit our Winter Sun retreat here. Restful and beautiful destination for our brand new USA retreats in Texas. Visit our USA retreat here. 5* luxury hotel in glorious English countryside, for short breaks, closer to home. Visit our 2-day retreats here. &Breathe gives you the tools to come up for air after the first few manic months of parenthood, through effective exercise, healthy & delicious food, relaxing treatments and lifestyle & identity guidance. Here’s our latest on Instagram!